1. Visit our shutter styles page and select the shutters you would most like for your own home. 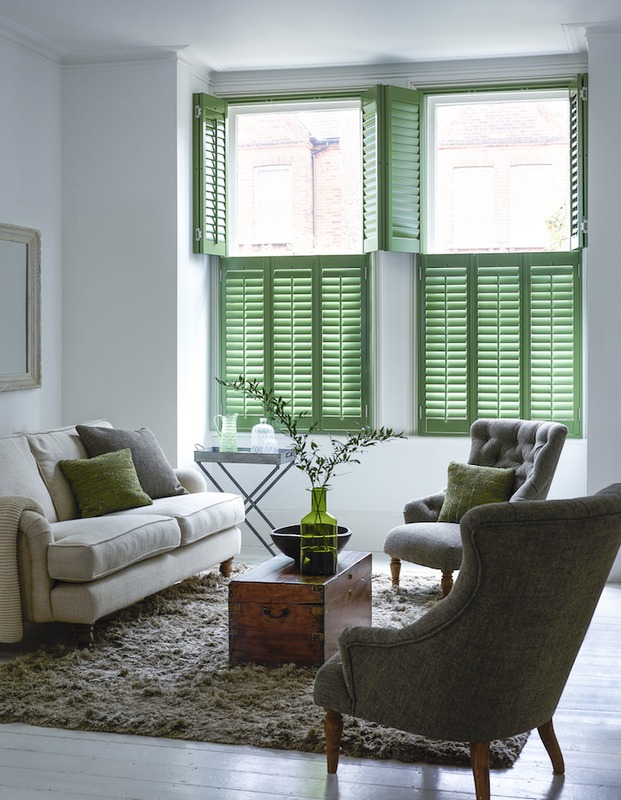 Below we give you a run-down of our shutters styles to help you pick your favourite. 2. Like our Facebook page here, then copy and paste the link to your favourite shutters into the comments below. Also tell us which room you imagine them going in. If you already Like us on Facebook then just paste your favourite shutters in your comment. 3. Name a friend who would love our shutters too! The winner will be drawn from correct entries after the closing date: midnight on 31 July 2016. Read our terms and conditions here. Good luck! So you’ve always wanted to have beautiful, practical shutters at home. Now is the big decision – which style to pick? Here are the main styles of window shutters and why the advantages are of each one. Flexible, chic and adaptable, Plantation shutters are our forte. You can select the size of the slats – smaller slats help reduce light levels, while larger slats are ideal for bigger windows and increased privacy, as well as adding a more contemporary feel. Whatever format you choose, our shutters also have the benefit of louvres that can be pushed fully flat upwards or downwards. 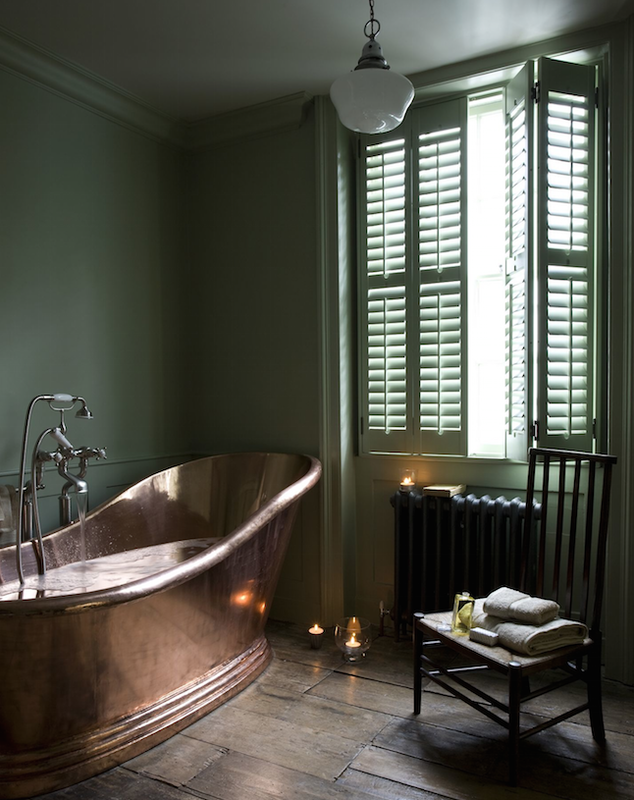 Perfect for getting an authentic, traditional look in a period home, solid panel shutters give the sophisticated feel of a Georgian townhouse to your windows. As a single, solid panel they are also great for reducing noise from outside, blocking light and keeping a room cosy. 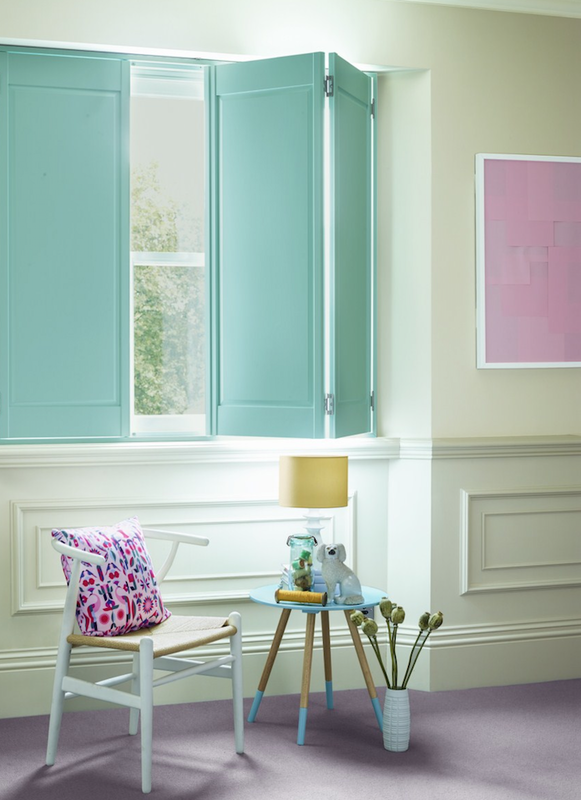 You can select from solid panel shutters in poplar or elm, and of course pick a custom colour if you desire. There are also two different styles – our raised panels feature extra detailing ideal for traditional schemes, while the plain Shaker style works wonderfully in more contemporary, minimal or architectural spaces. Also known as Venetian shutters, tier-on-tier shutters let you open the upper and lower tiers separately, making them incredibly versatile. Open the top section to let light in while screening your home from the street with closed lower shutters – these shutters let you control light and privacy as you wish, and are also great for rooms where the light moves around during the day. We also find them very popular for Victorian bay windows, where they make a gorgeous-yet-functional feature in themselves. 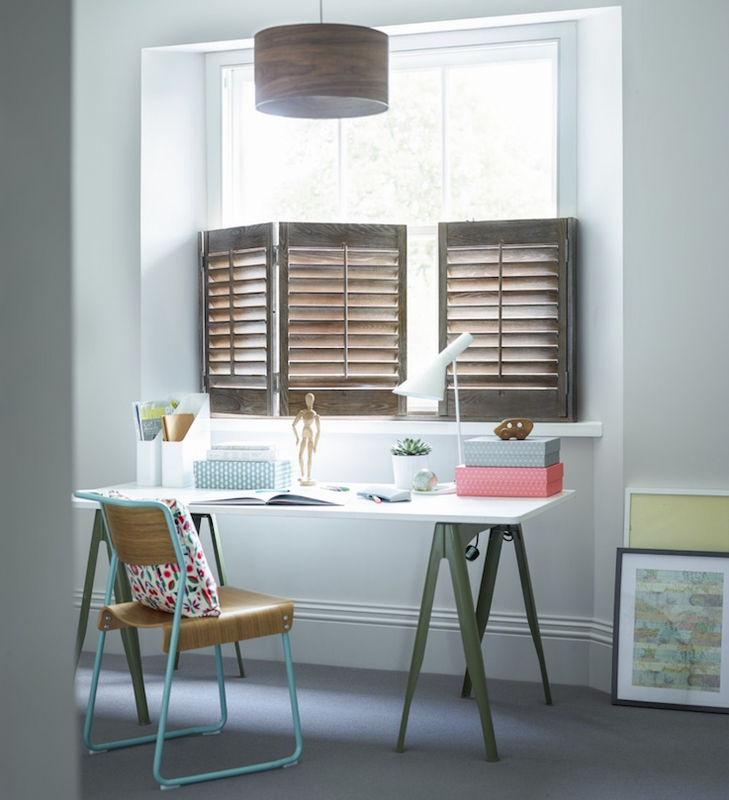 Half-height, cafe-style shutters are designed to cover only the lower section of your window, and can be a great solution for rooms facing a busy street, or for people who want to maximise available light. Aid concentration by fitting them in a study, or enhance the beauty of your traditional sash windows by screening the lower-half only. With cafe-style shutters you get the best of all worlds.